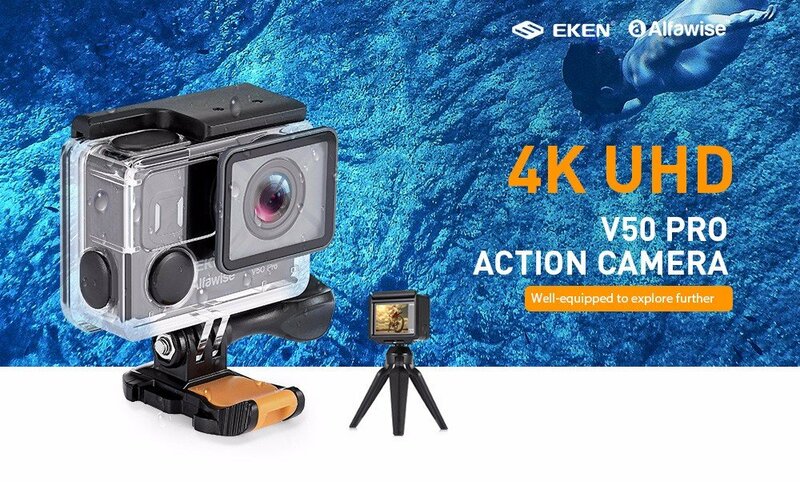 Review of a 4k action cam with remote control, display, waterproof case for a very low price. 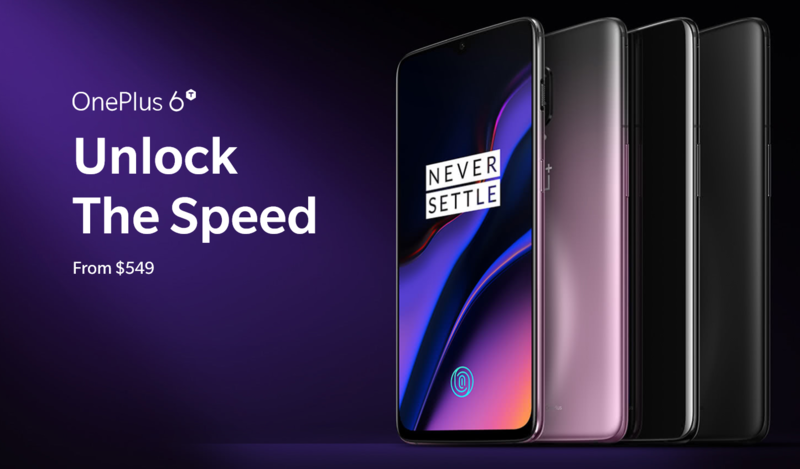 OnePlus 6t review: we tested this bestbuy smartphone for many days and we give you our impressions of the overall experience, software, cameras, display. 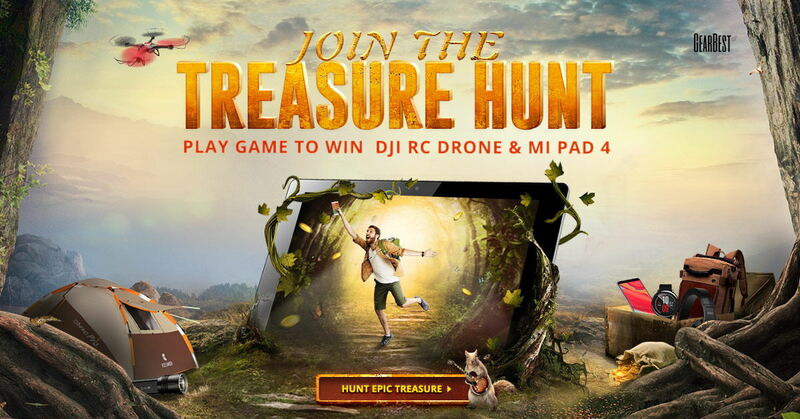 Today I will share with you great coupons for Xiaomi Mi drone 4K and other drones . Xiaomi's Mi Drone is a quadcopter with a three-axis gimbal, 4K camera, and a remote control that uses your Mi smartphone as its viewfinder. Gitup Git2 review, 4k action cam with screen, Gyro stabilyzer, 16mpx Sony sensor. Video tests, where to buy it at the best price.